Online ordering menu for Mijo's Taqueria. 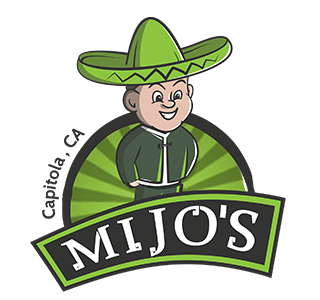 At Mijo's Taqueria, our mission is to serve the local community and visitors in Capitola Village exquisite, modern and flavorful Mexican food. A quick walk from the beach, stop in to enjoy some tacos in our vibrant atmosphere or grab a meal to-go for you and your family to enjoy ocean front! Chef Anthony Guajardo's passion for cooking developed from being in his Mexican and Italian Grandmother's kitchens growing up. He later pursued his dream by training at the International Culinary Center in Campbell, CA. Eager to combine his authentic family recipes with a modern culinary twist, he opened Mijo's to create a menu full of bold and unique flavors and has transformed your average taqueria. Order ahead online and skip the wait!